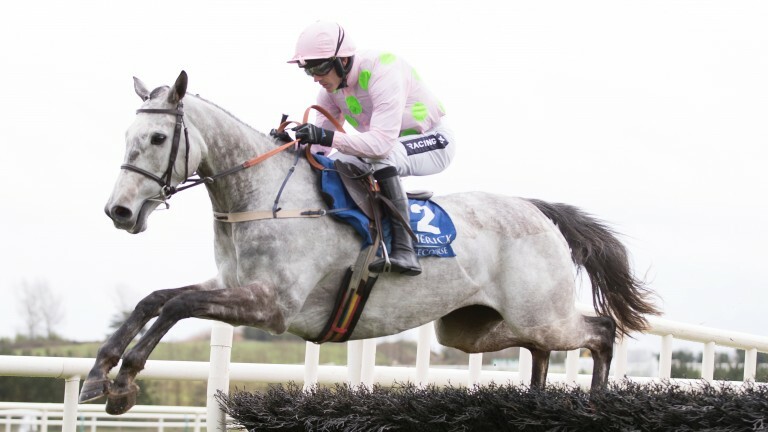 How ironic that a mare who Willie Mullins campaigned so brilliantly as a juvenile could come back to bite him and cost him the trainers' title. Apple's Jade was once the apple of Mullins' eye. 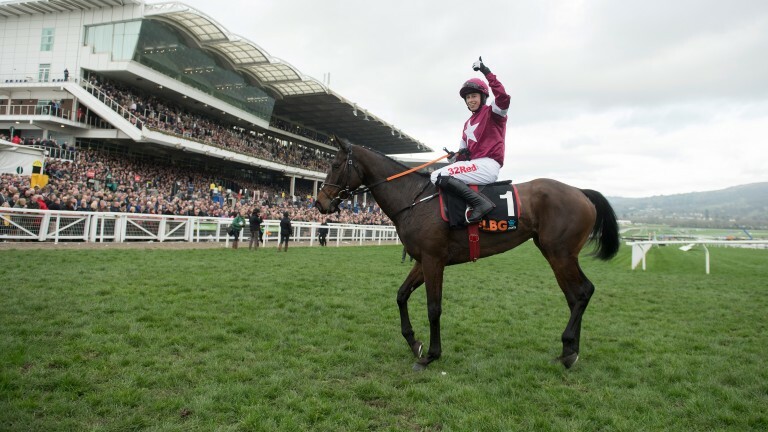 Now she could be the most important winner his arch rival Gordon Elliott has ever had. She has already broken Mullins' heart too, digging deeper than she had ever dug before to deny the strong-travelling Vroum Vroum Mag and Limini in the Mares' Hurdle at the Cheltenham Festival. That was a bruising battle, however, and one wonders what it has taken out of her. Elliott is not unduly concerned and issued a positive bulletin on her wellbeing since that famous festival triumph. "She's been in great form and everything has gone according to plan," the trainer reported. "She's very tough and will like the ground. It looks a very competitive race and she'll have to bring her 'A' game, but I certainly couldn't be any happier with her." But nobody knows what it takes to beat Apple's Jade more than Mullins. He knows her inside out and the fact he has decided to supplement Karalee is intriguing. We have not seen much of Karalee, but everything we have seen from her has had class written all over it. She made an explosive winning Irish debut at Killarney in May 2015 but has spent the best part of the next two years on the sidelines. Her return was worth the wait at Limerick last month as she powered to a 15-length victory, jumping brilliantly along the way. It was breathtaking to watch. This represents a sharp rise in class for Karalee as she takes on some battle-hardened females, including the awesome Apple's Jade, but Ruby Walsh feels she has what it takes to be competitive at the top level. The jockey said: "Karalee is a filly we think a lot of and she's been working well. It’s a huge step up but she does everything right, so hopefully she can make a race of it with Apple's Jade." Mullins has some solid back-up to Karalee. Grade 1 winner Airlie Beach is in the line-up, as well as Augusta Kate, who got up late to land a Grade 1 earlier this month at Fairyhouse. Getting the better of Let's Dance is not easily done so she should not be underestimated. Cheering her on will be celebrity owners Alan Shearer, Lee Westwood and Ant and Dec.
Last year's winner Whiteout completes the Mullins-trained quartet. There is a sole British raider in Lady Buttons from the Philip Kirby stable, another to be taking a massive leap in class, but she has been prolific of late at a lower level and deserves a chance to prove herself in the top grade. Kirby said: "This is a massive ask but she's in good order and isn't that far behind some of these on form. She's on the up and deserves to take her chance."